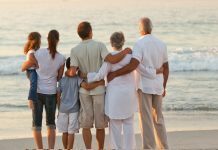 If you are someone who is married and has kids, then you will realize how expensive it can be to go on a family vacation. From flight/train costs to accommodation costs and from food costs to transportations, the overall amount that you need to let go off climbs up really high and may disrupt your financial plans. 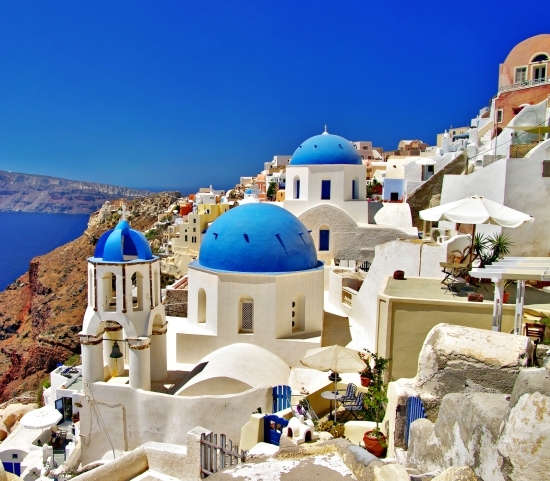 Due to the current financial woes of the country, travelling to Greece has become suddenly very affordable. There is a significant reduction in flight costs, accommodation costs and even transportation and you can turn this into your advantage. 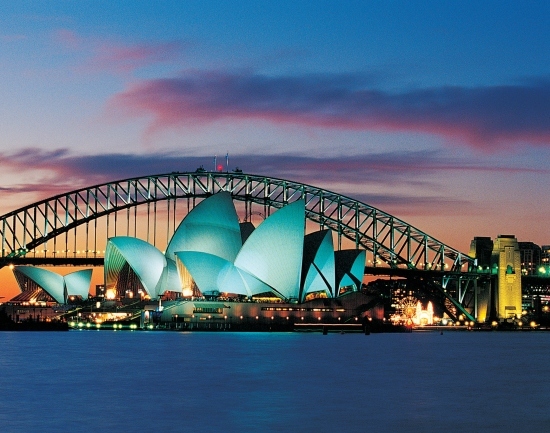 This may just be the perfect time to visit this beautiful country with your family. 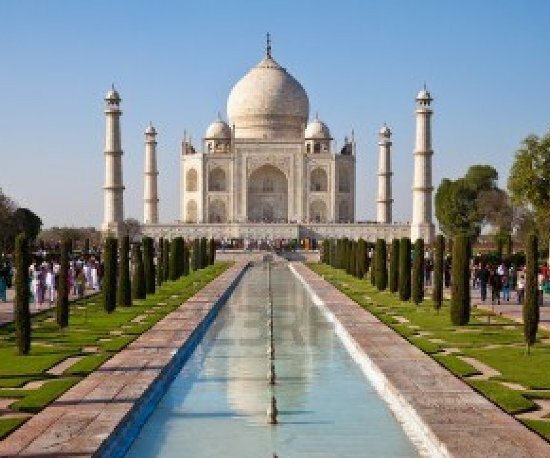 Travelling to India is not just a beautiful experience in terms of the cultural experiences but is also very cheap! 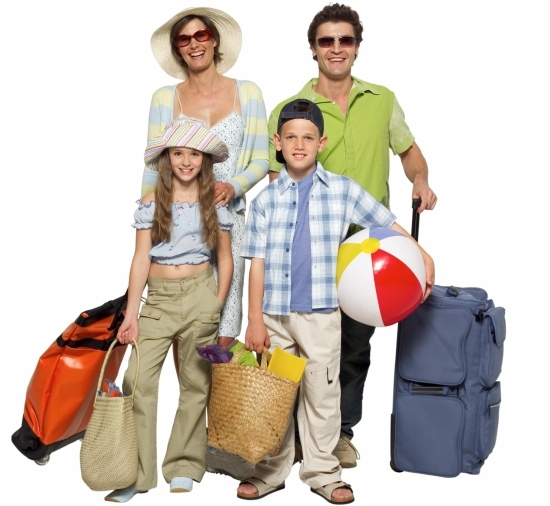 Yes, if you are travelling from the west, you will not only find India very affordable but equally enjoyable. 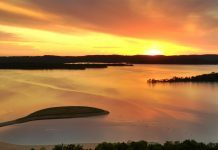 There are plenty of places to see and many things to do for you and your family. From Taj Mahal in Agra to beaches of Goa and from the bustling Delhi and Mumbai to peaceful Kerala, India have loads to offer. Indonesia is slowly turning out to be a hot spot for tourists not just because of the amazing landscape and enjoyment that it offers but also because you won’t feel like you are overspending here. 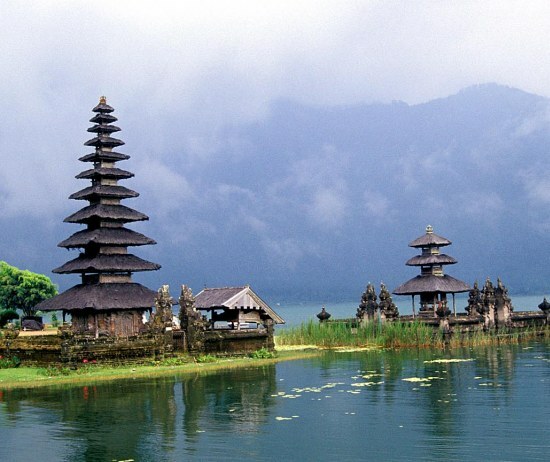 From the picturesque Bali to secluded Bintan, this country has a lot to offer. From lovely beaches to malls selling wonderful items at cheap rates, this country has everything that you need for a good family holiday. 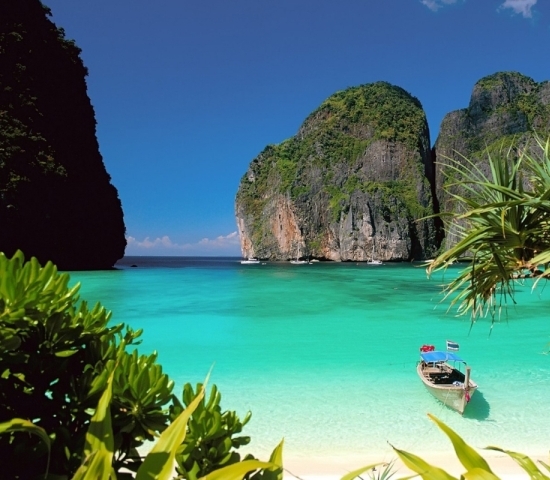 Thailand will let you relax, shop, have fun and all this at rates you won’t believe! Visit Bangkok for shopping and food, phuket for water sports and pattaya for night life. 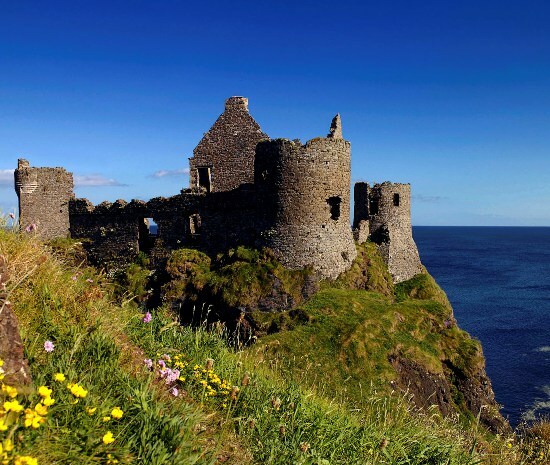 If your idea of a family vacation is relaxation and letting the wonderful landscape around you mesmerize you, then head to Northern Ireland. 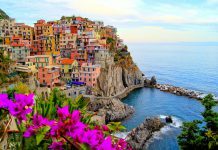 If you are travelling from Europe or farther west, this little country will prove very reasonably priced to you and will definitely offer more than you expected it to. 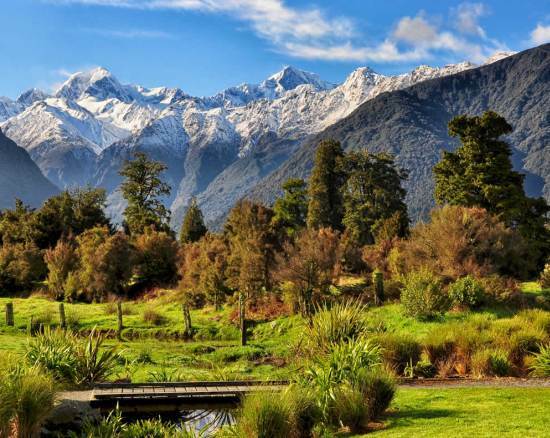 If you wish to take on a long yet budget family trip, then why not head to Australia/New Zealand? 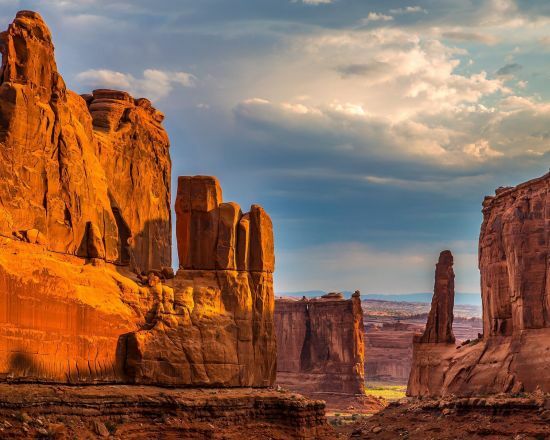 A package tour of both these countries can prove to be the perfect family trip and won’t even hurt your pocket that much, especially if you travel during the off season of the year. Just like India, Sri Lanka proves to be a pocket friendly family travel destination yet offers you everything that you might be looking for. From warm people to awesome sea food and from lovely beaches to several world class resorts, you can enjoy it all at very cheap rates. 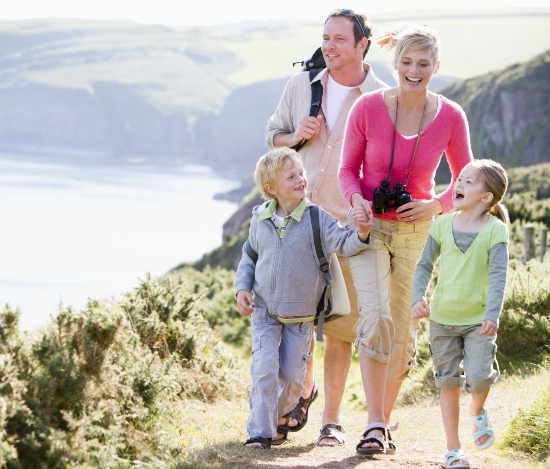 Vacation Ideas To Make Best-Ever Family Vacation!